New Page — Cedars Electro- Mechanical Inc. 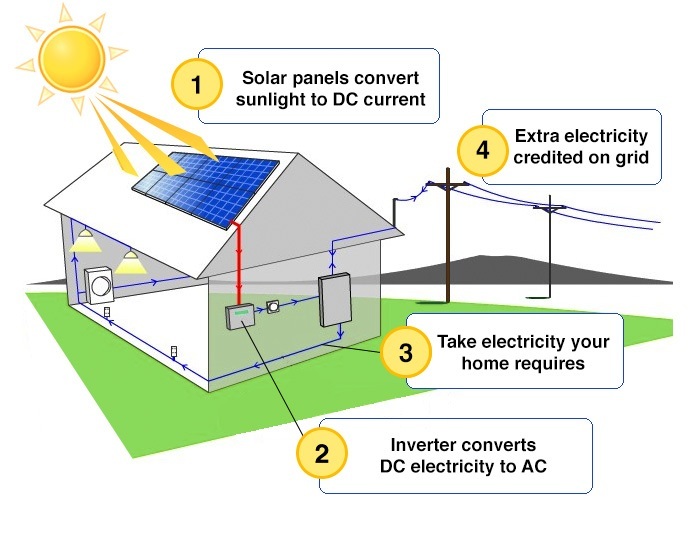 Solar panels work by absorbing sunlight with photovoltaic cells, generating direct current (DC) energy and then converting it to usable alternating current (AC) energy with the help of inverter technology. AC energy then flows through the home's electrical panel and is distributed accordingly. 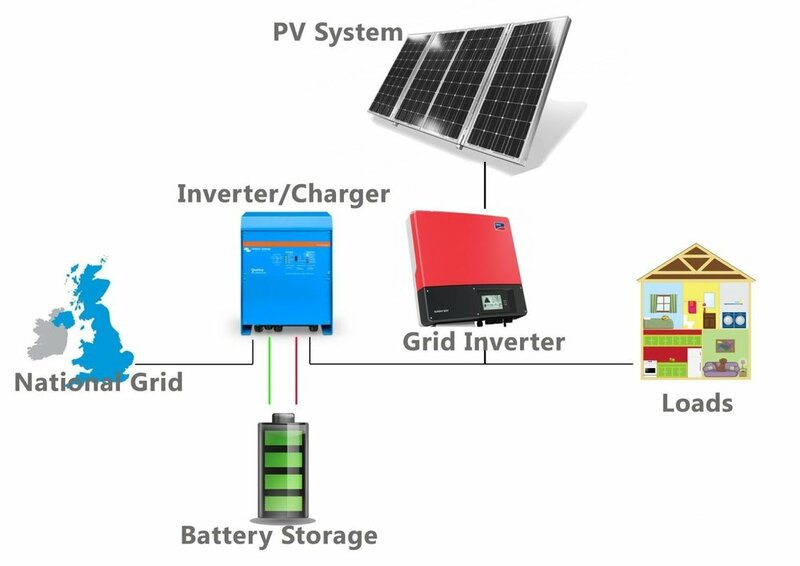 The benefits of a home battery can be big, especially if you have solar: you can use more solar energy onsite, or save it to use as backup power in the event that the grid goes down. If you have time-of-use (TOU) rates for your electricity or pay monthly demand charges, you can even save money by using power from your battery when rates are high. PACE financing (property assessed clean energy financing) is a means of financing energy efficiency upgrades, disaster resiliency improvements, water conservation measures, or renewable energy installations of residential, commercial, and industrial property owners. PACE programs help home and business owners pay for the upfront costs of green initiatives, such as solar panels, which the property owner then pays back by increasing property taxes by a set rate for an agreed-upon term ranging from 5–25 years. This allows property owners to begin saving on energy costs while they are paying for their solar panels. This usually means that property owners have net gains even with increased property tax.